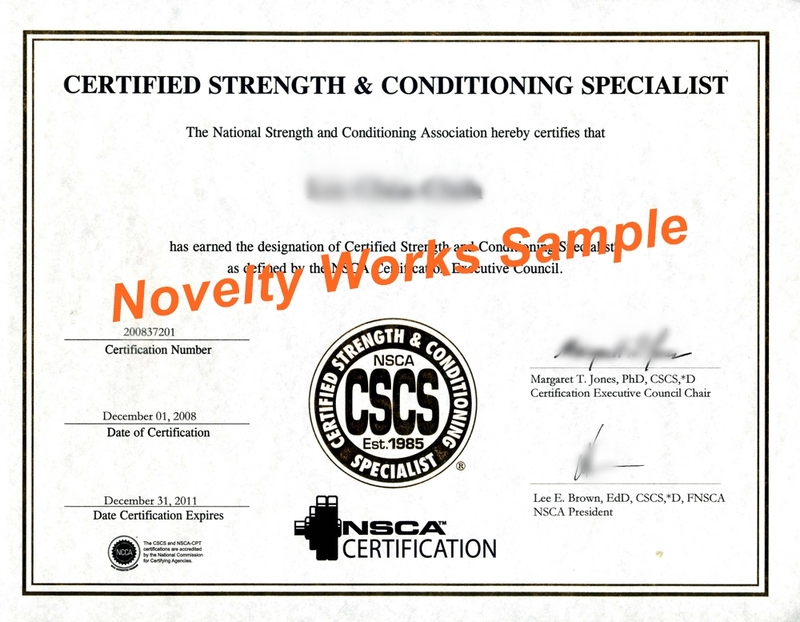 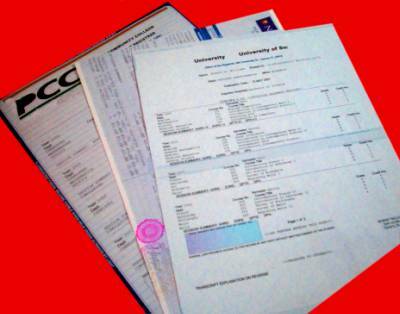 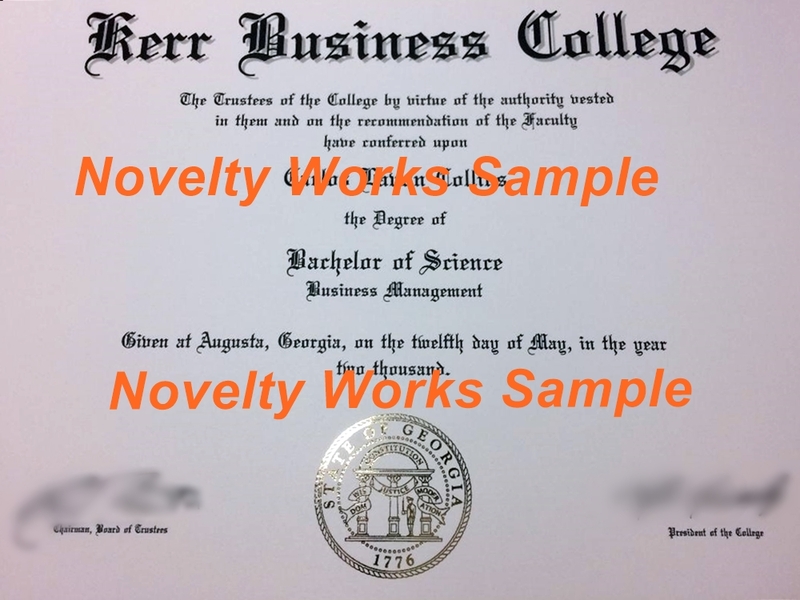 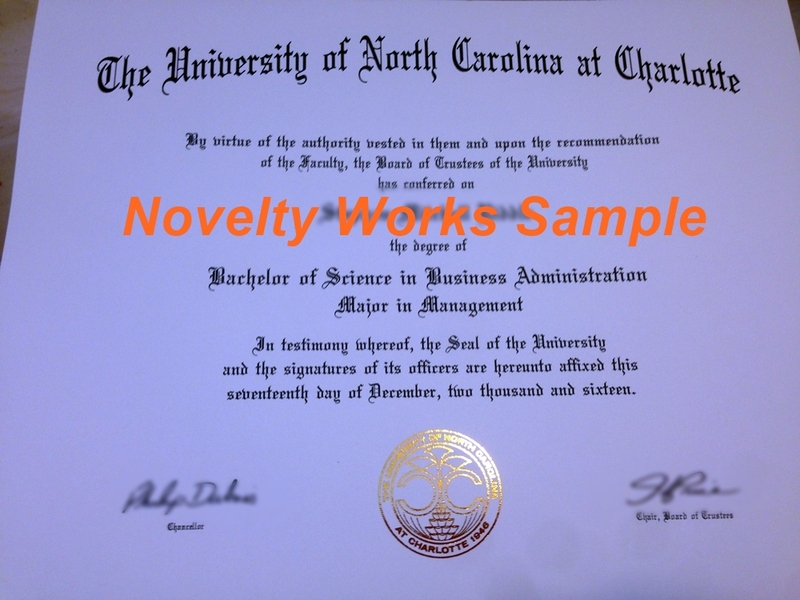 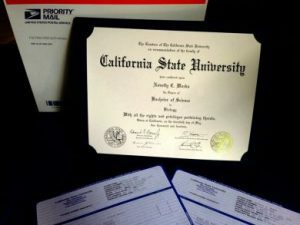 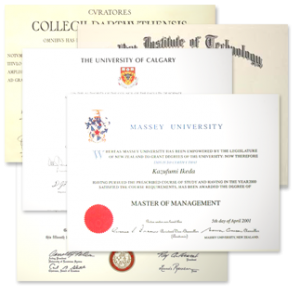 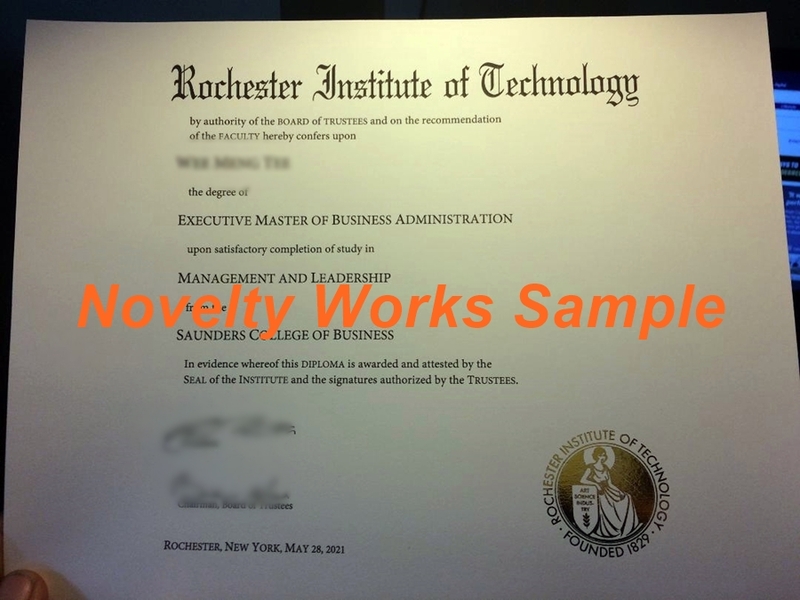 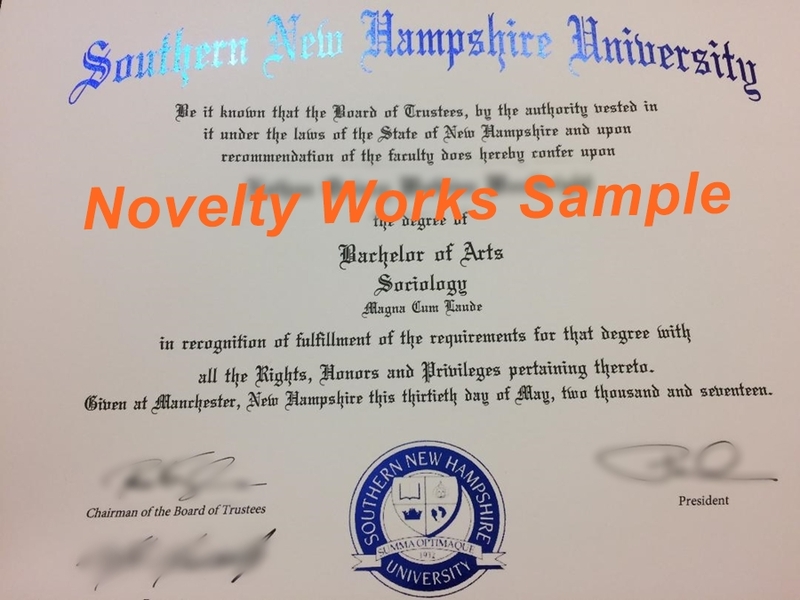 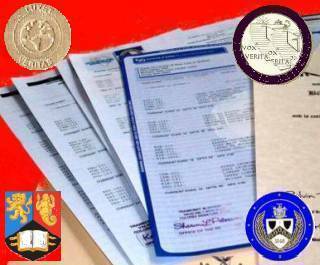 Custom fake College degree set with transcripts and Diploma Cover shipped Priority in the US…double sets of transcripts! 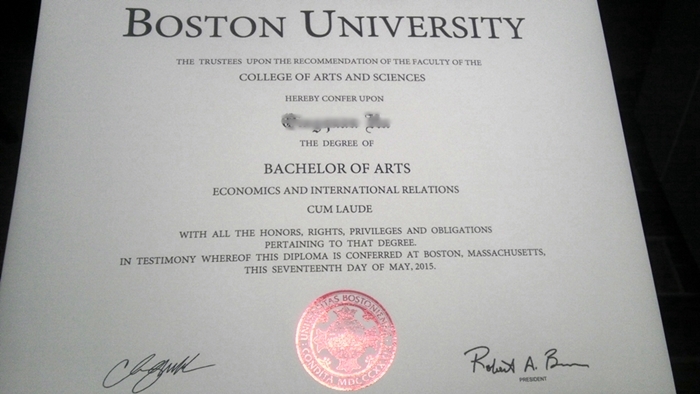 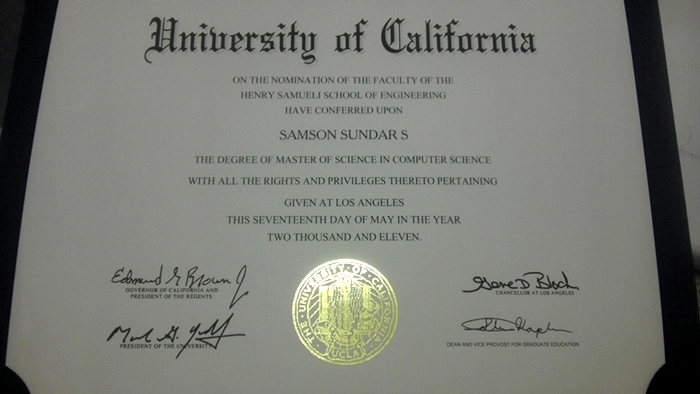 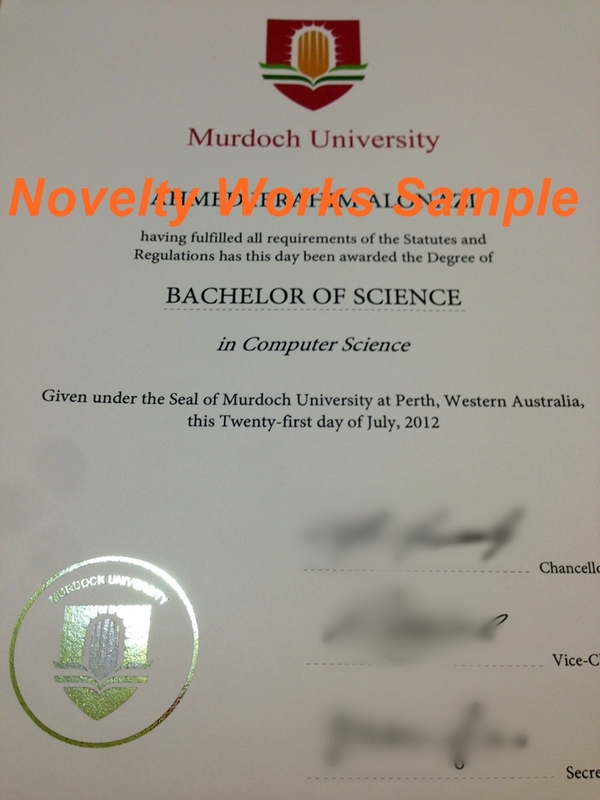 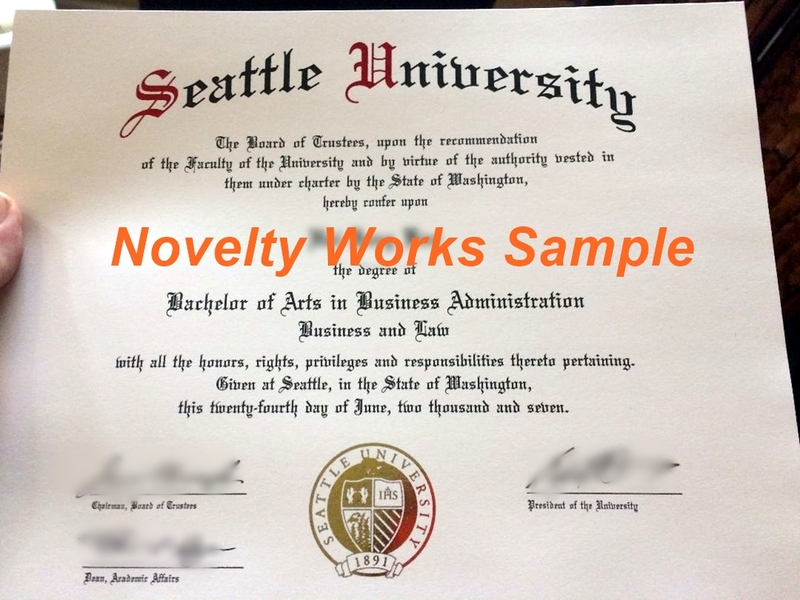 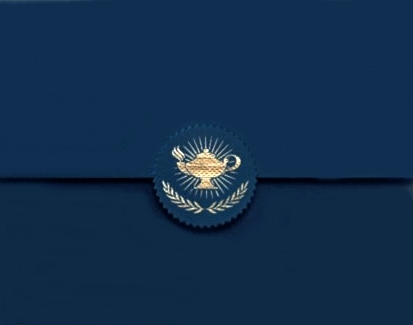 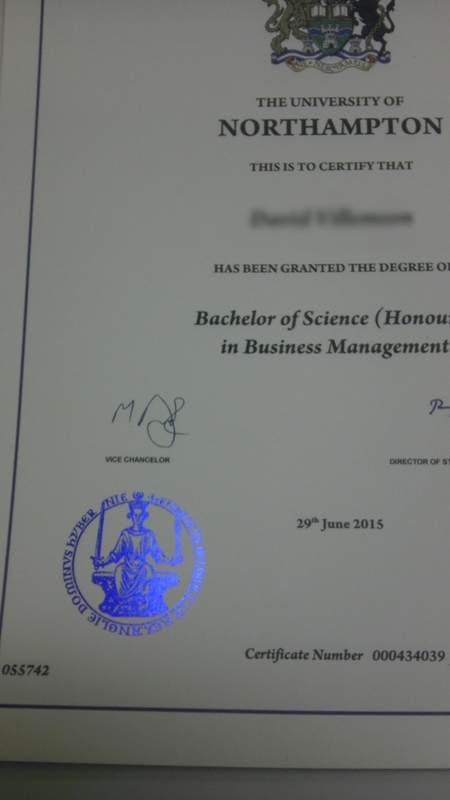 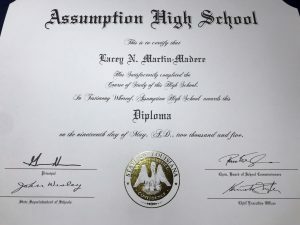 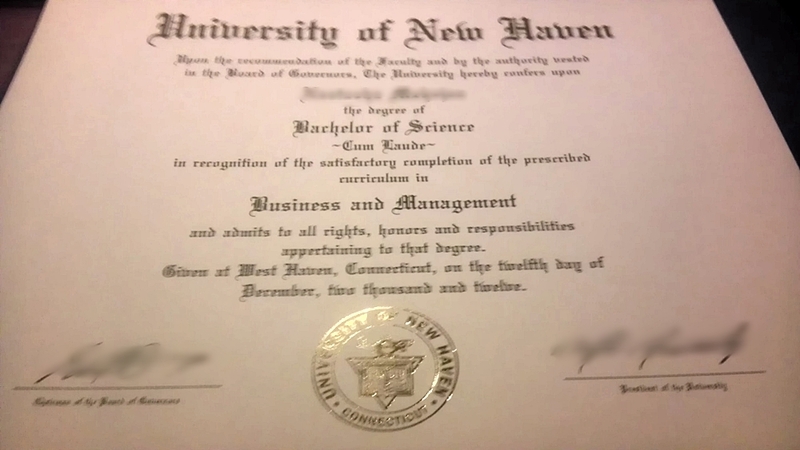 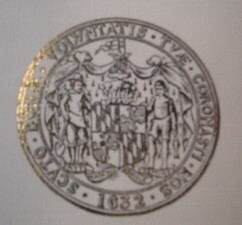 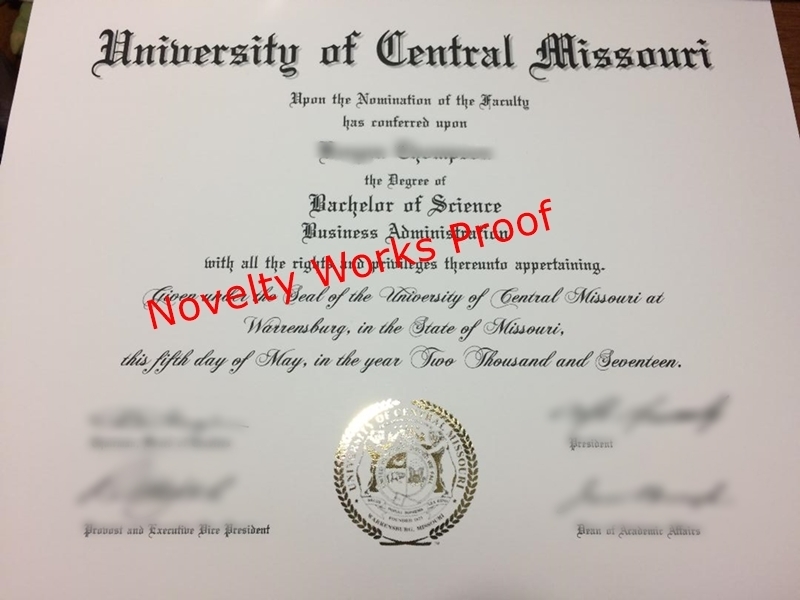 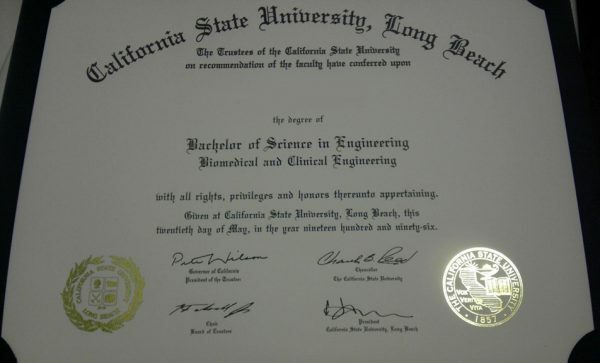 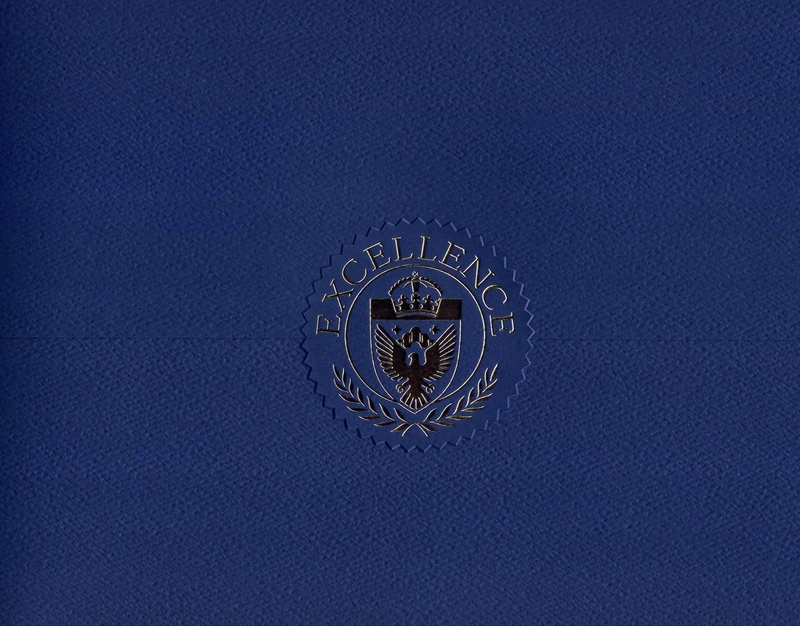 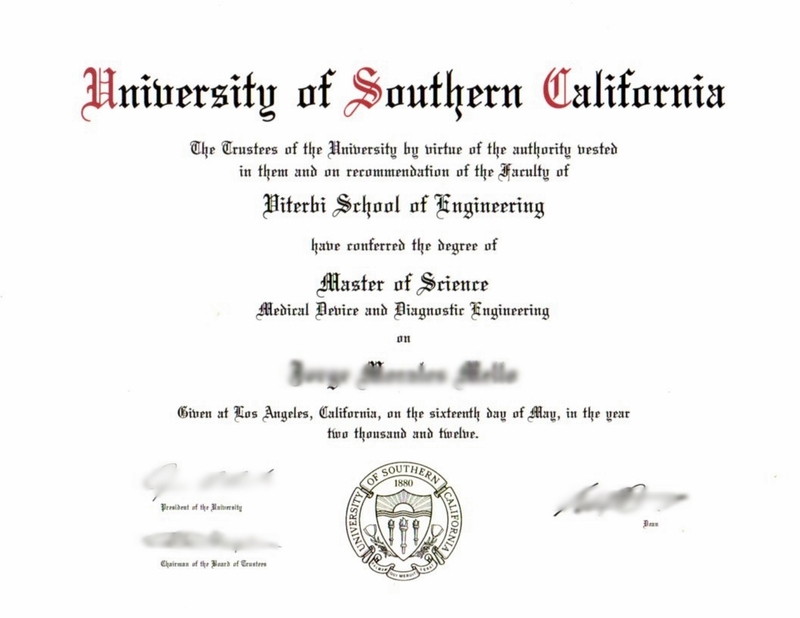 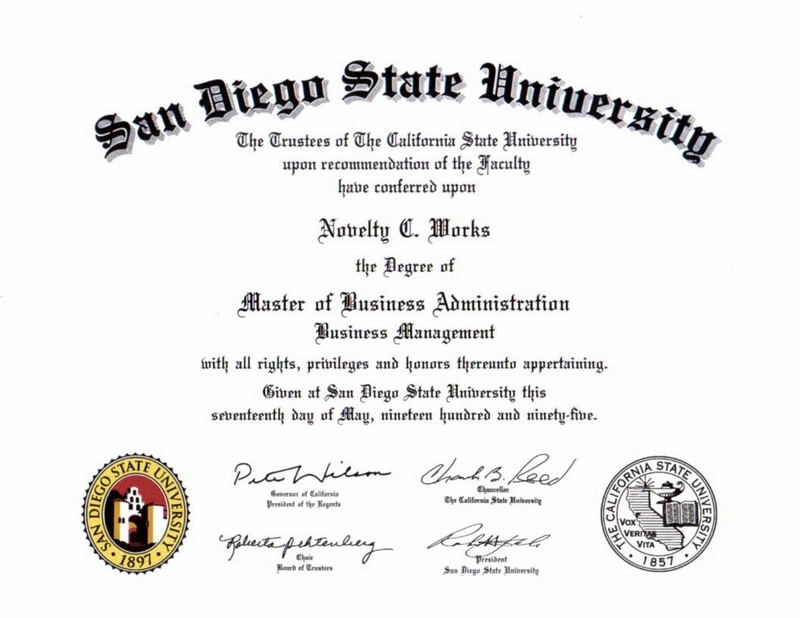 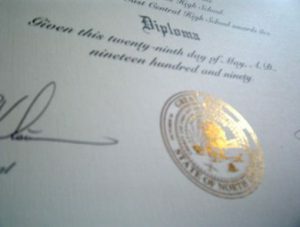 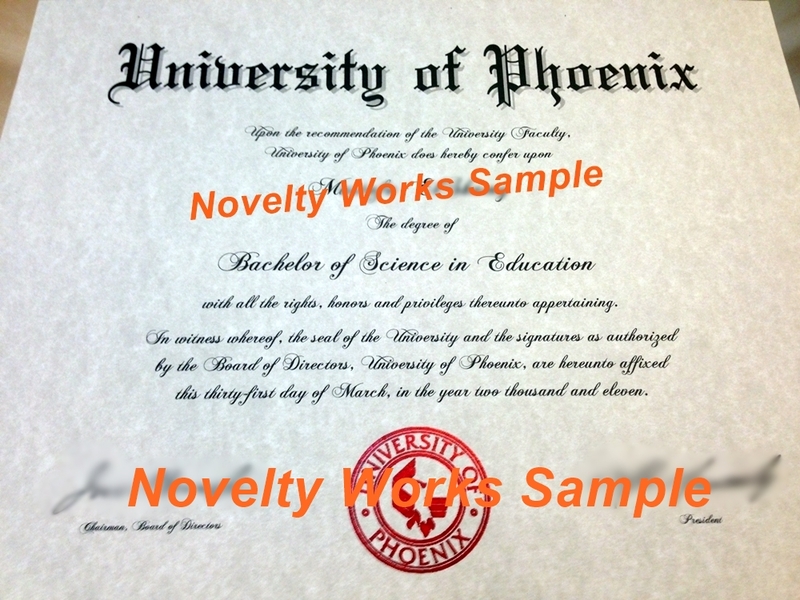 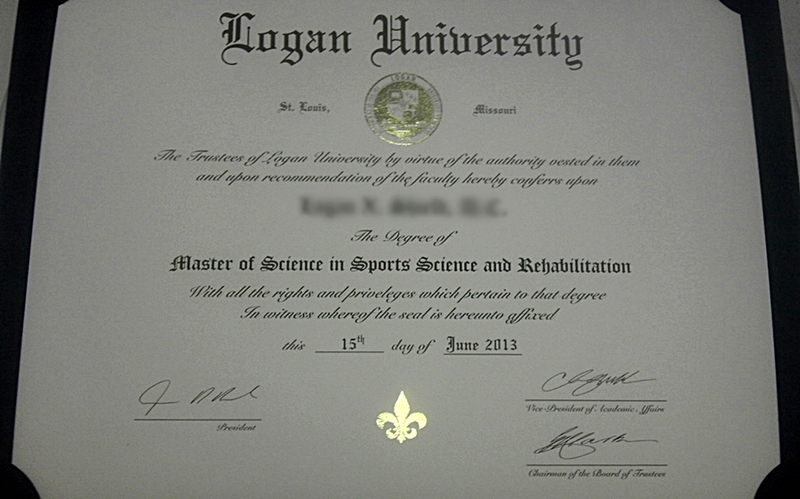 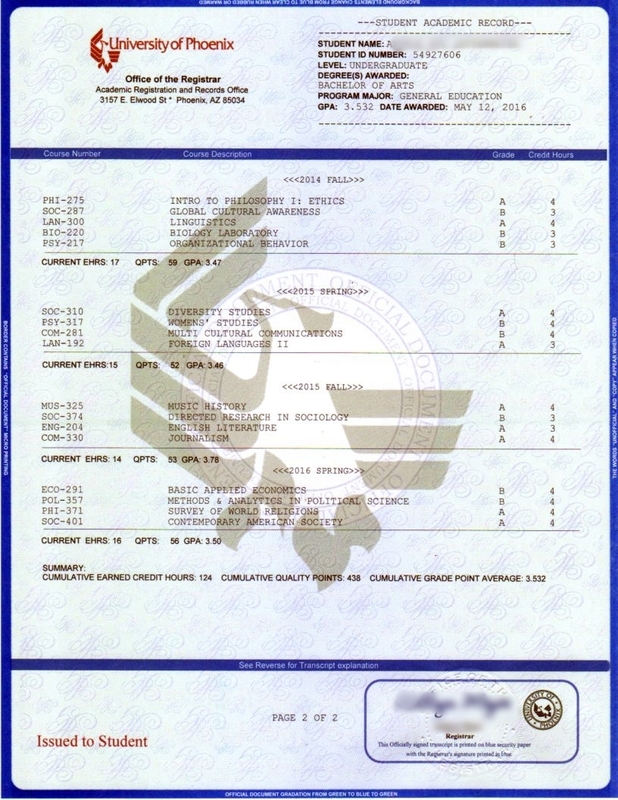 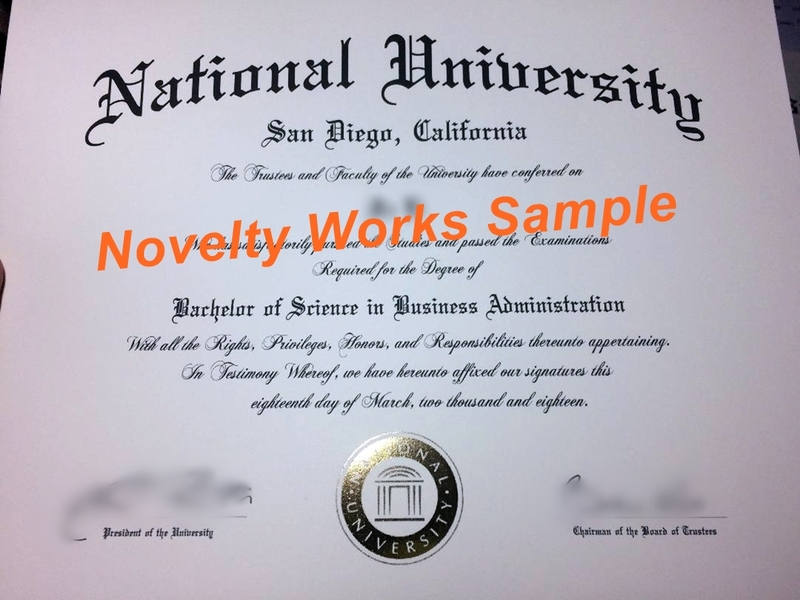 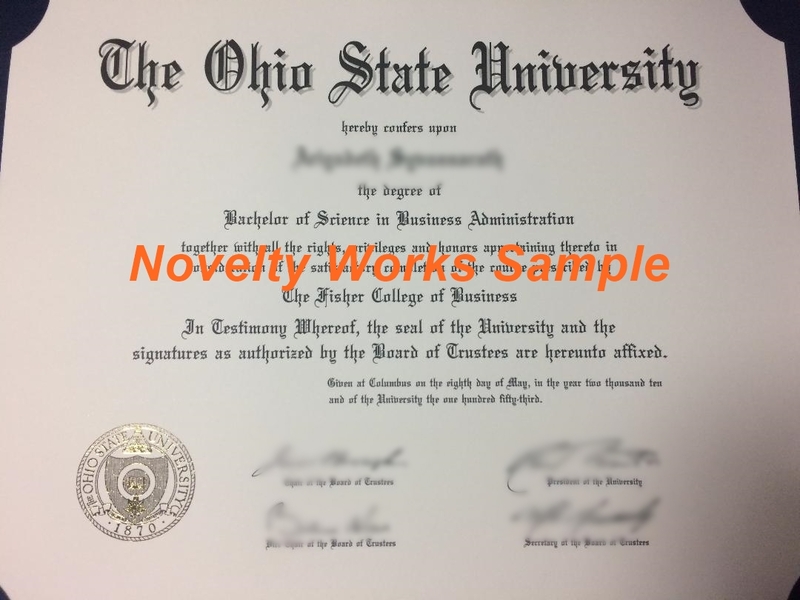 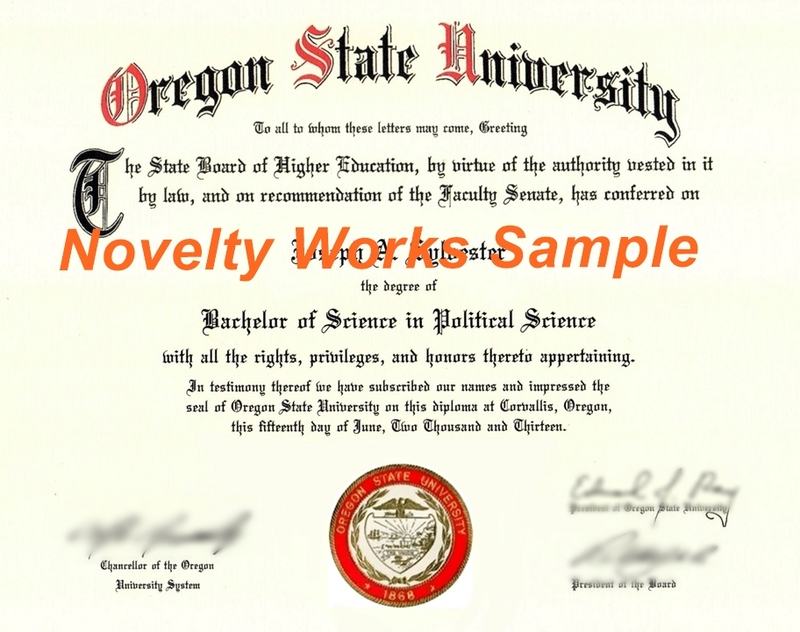 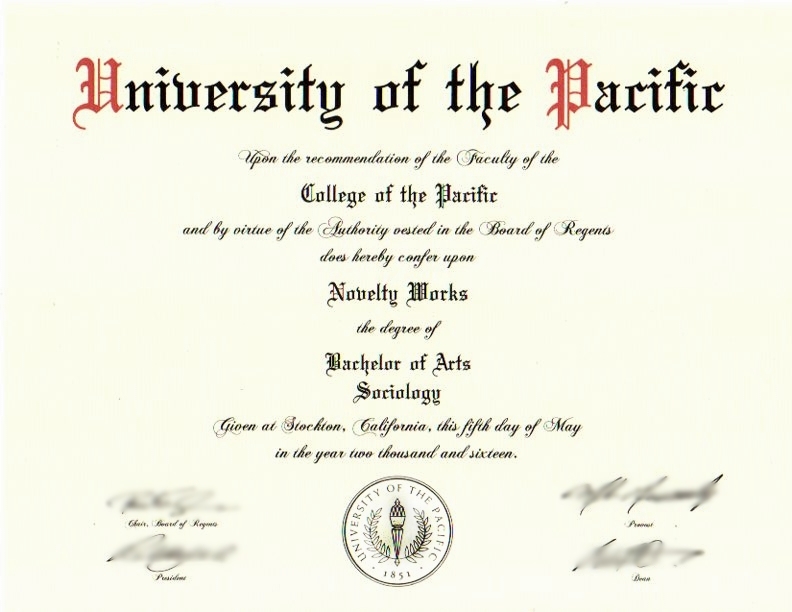 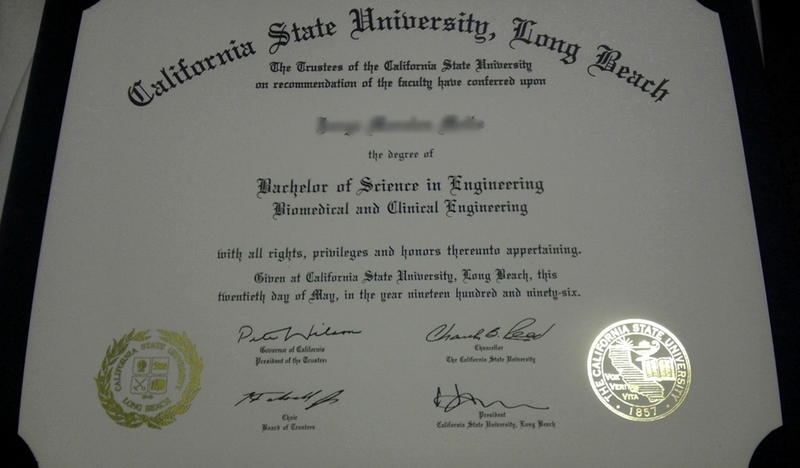 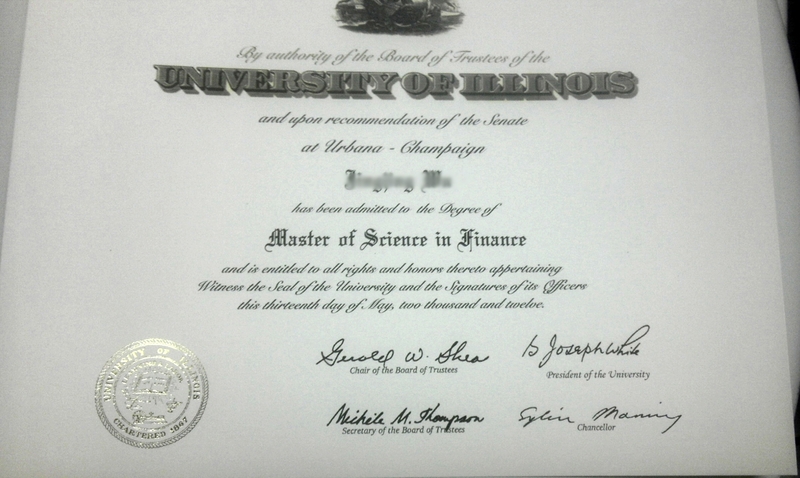 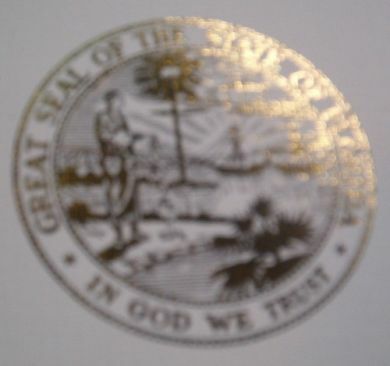 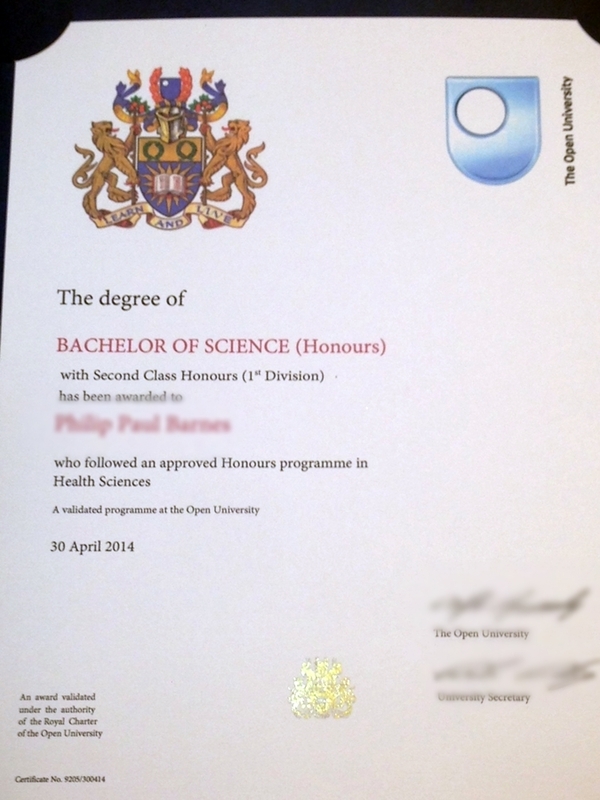 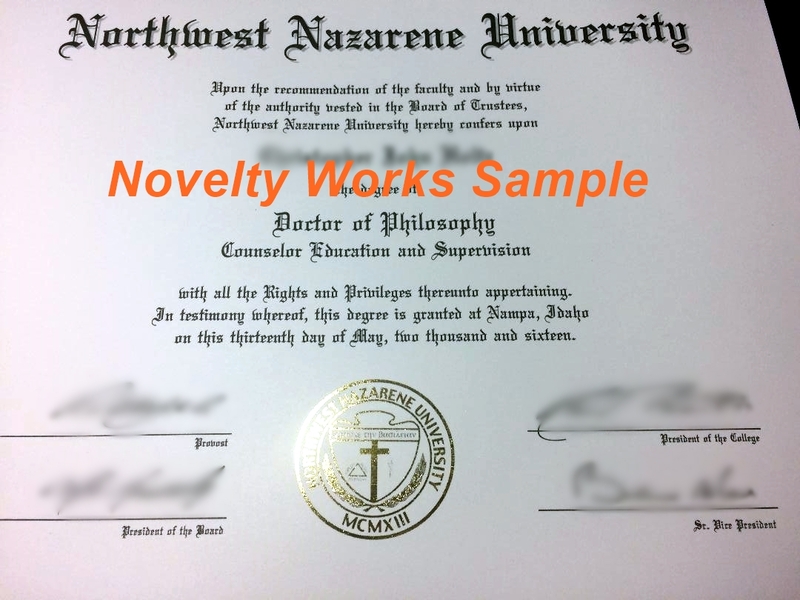 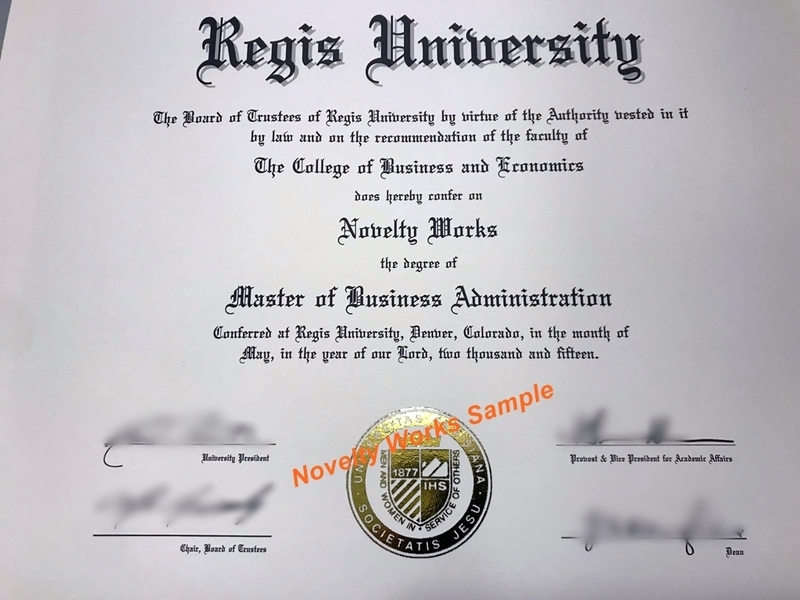 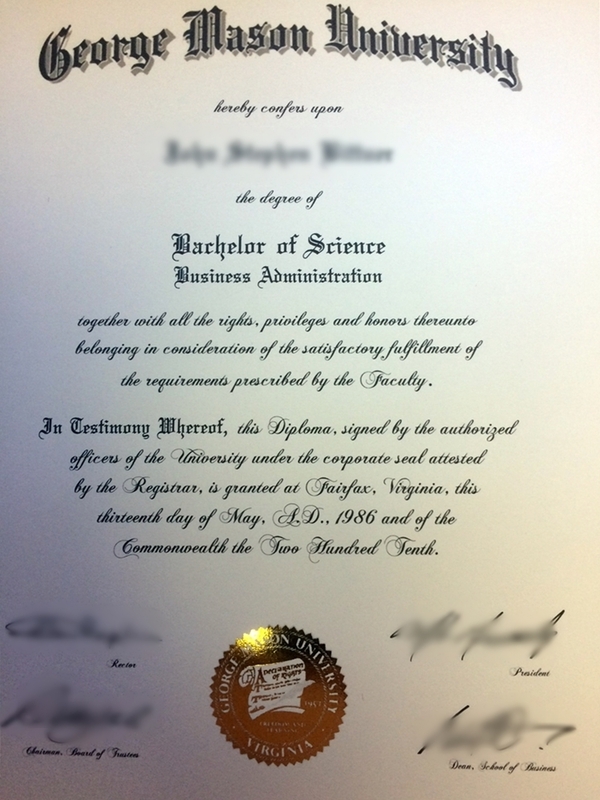 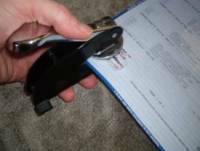 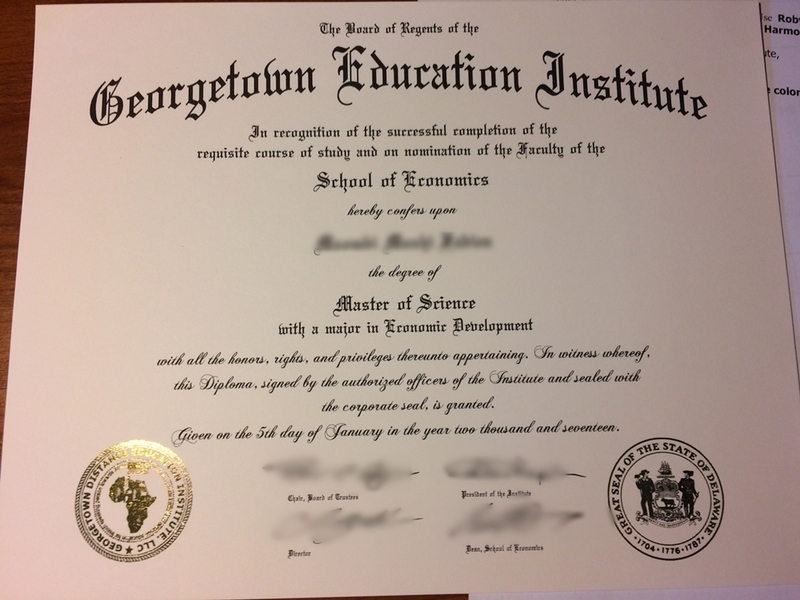 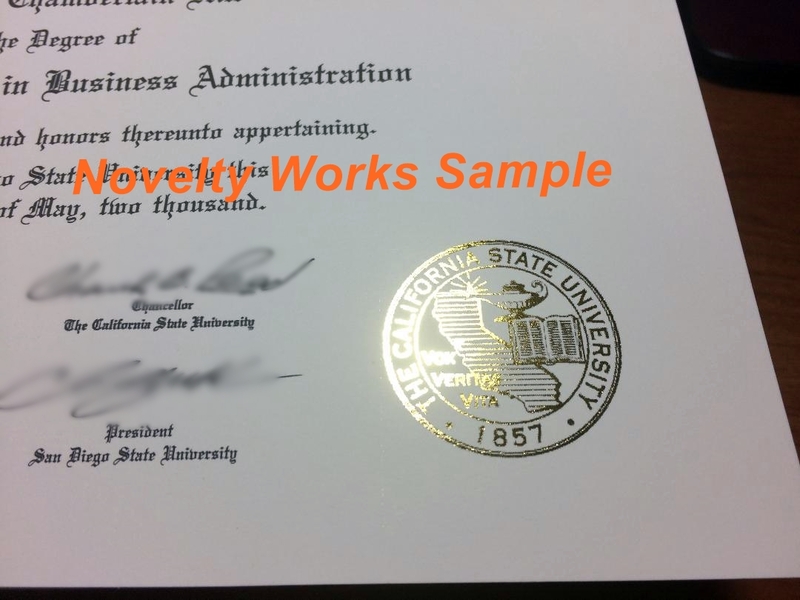 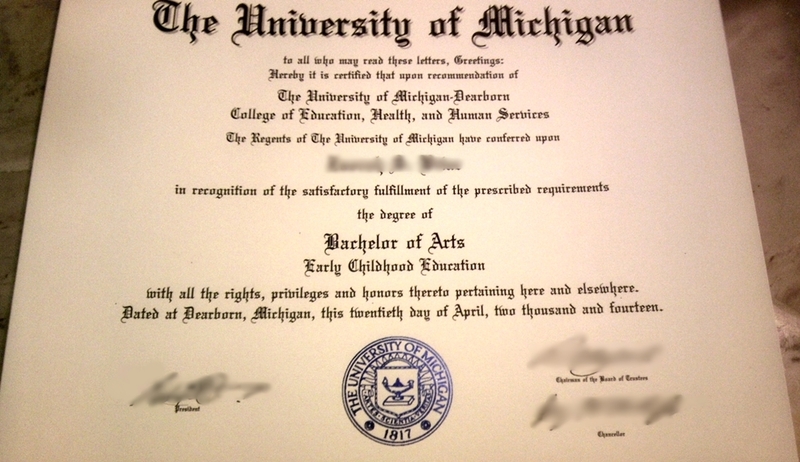 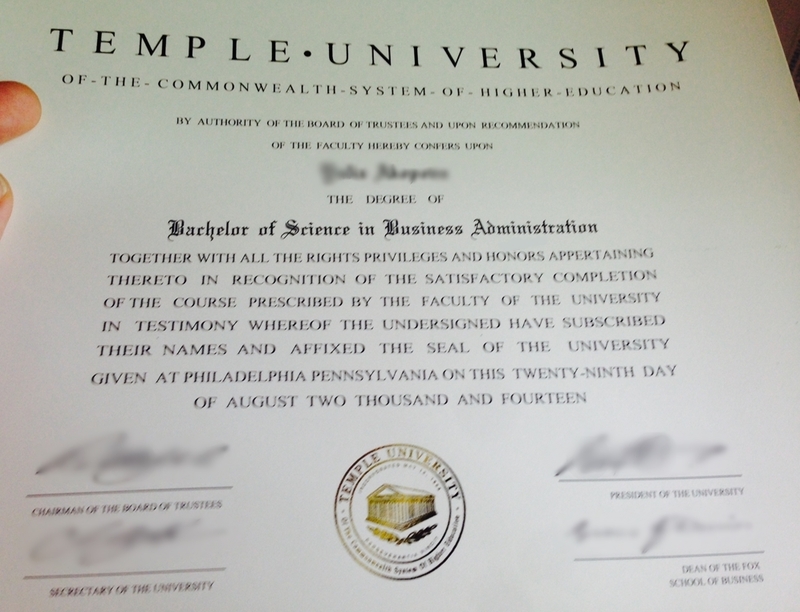 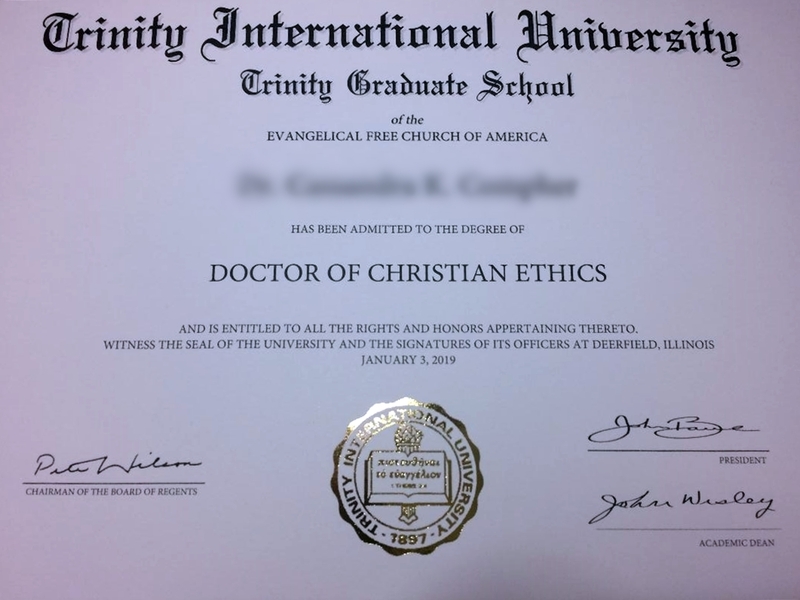 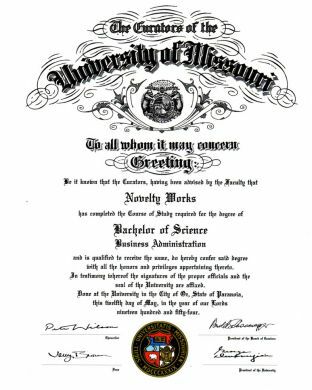 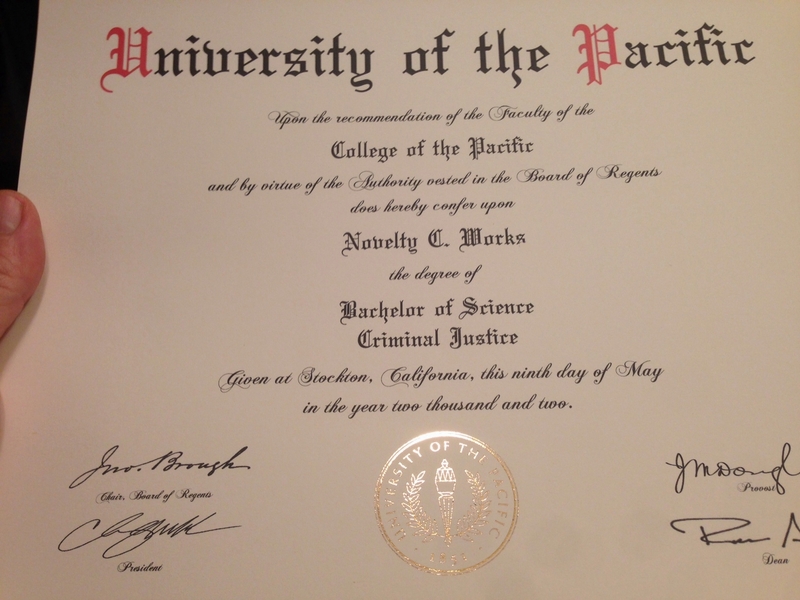 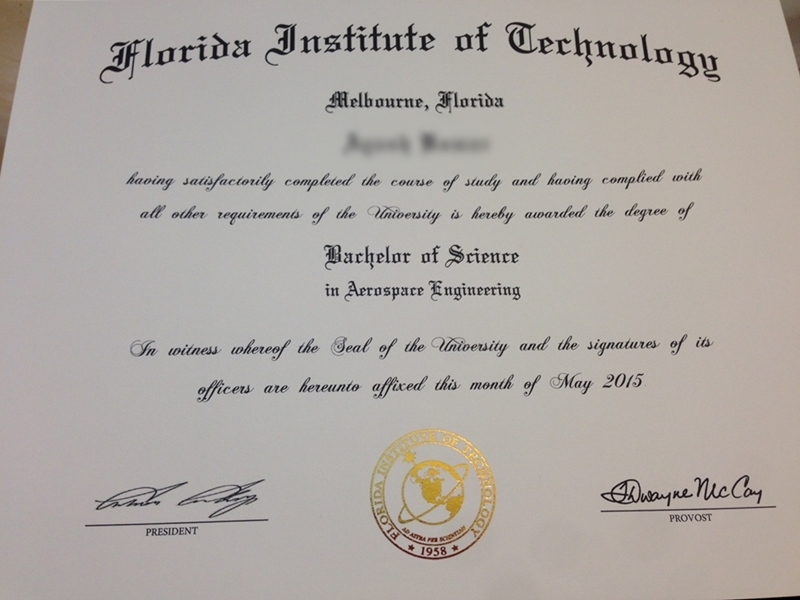 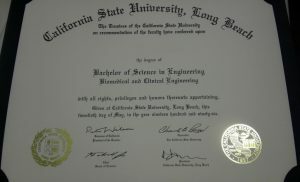 Custom fake College degree set with transcripts and Diploma Cover shipped via USPS Express in the U.S. 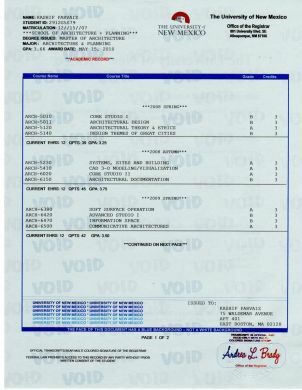 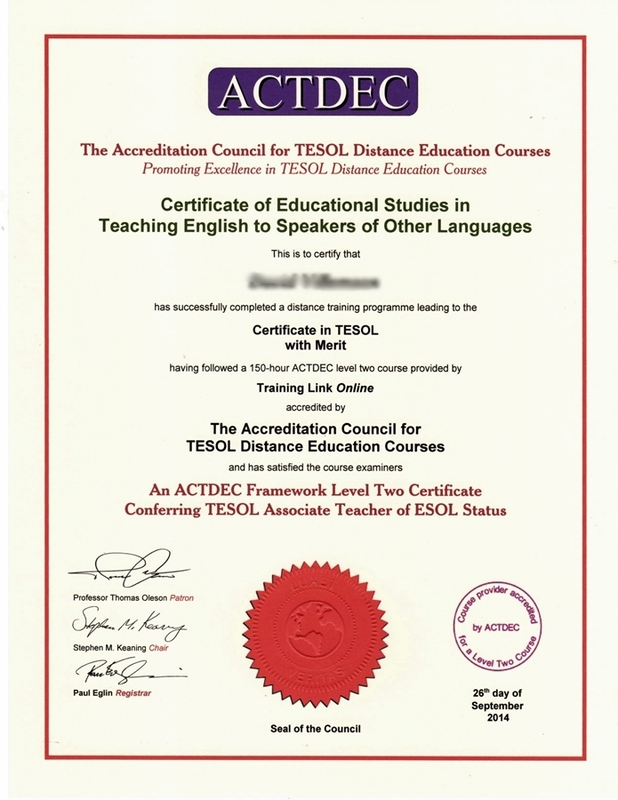 Contains TWO sets of duplicate transcripts! 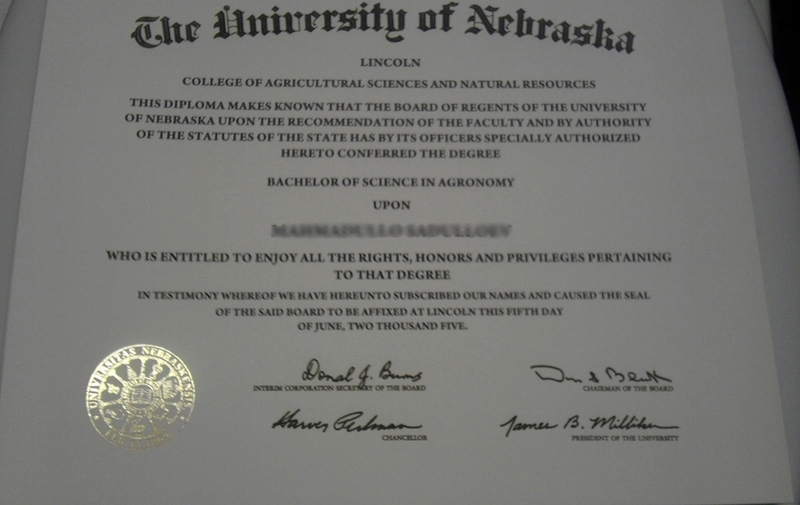 Any University. 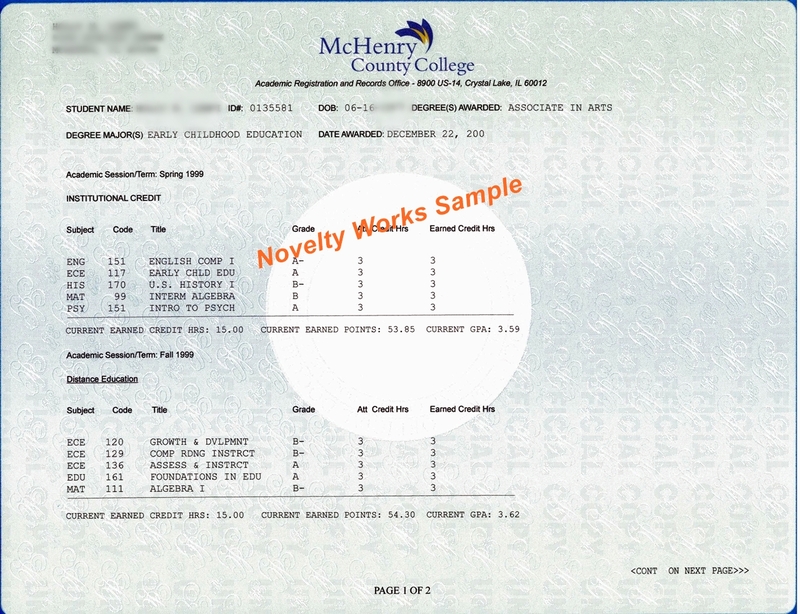 The Student ID is only for the transcripts. 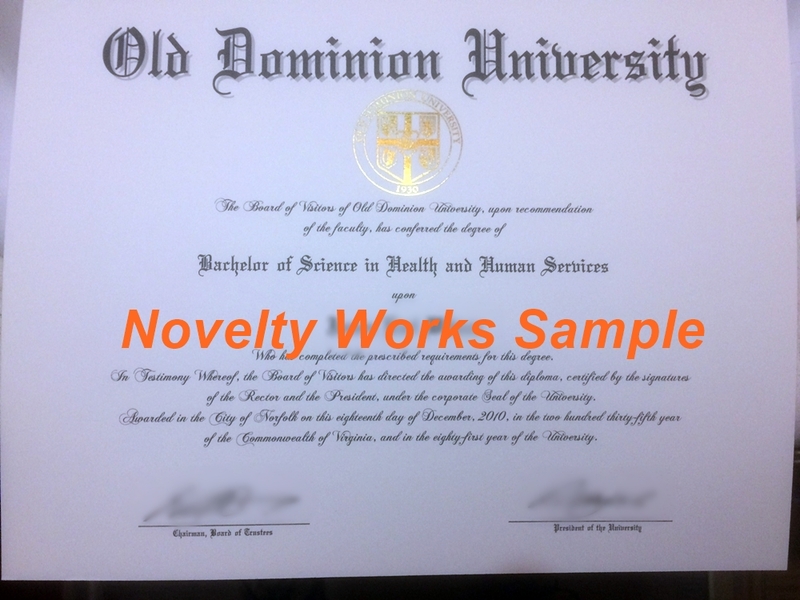 You can list one or we can make one up for you if you leave it blank.